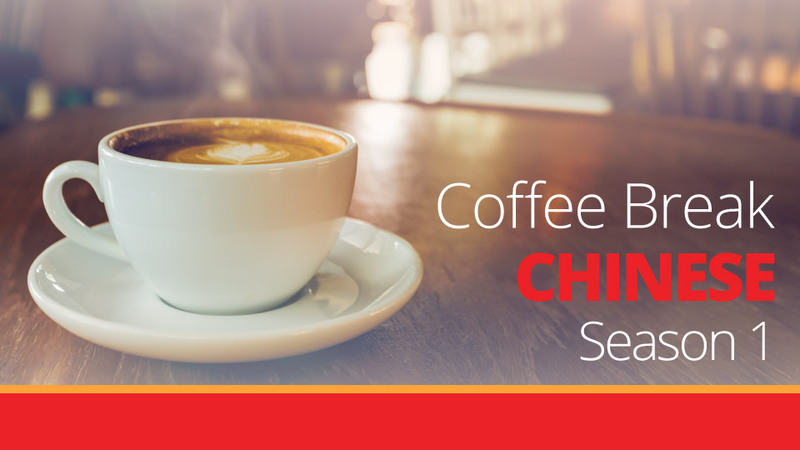 CBC 1.33 | Zhè shì nín de fáng kǎ. 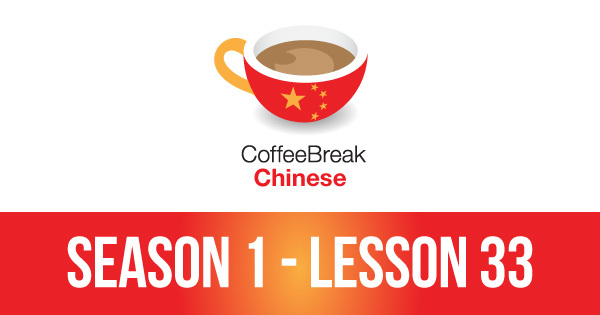 It’s time for another episode of Coffee Break Chinese and in this lesson Mark is checking into his hotel in Beijing, using many of the structures covered in previous lessons. Hongyu is on hand to help Mark in China, and Crystal is in the studio “after the event”, discussing the language used in the lesson. This is a great opportunity to review vocabulary and grammar points associated with the topic of checking into a hotel. PrevPreviousCBI 2.36 | Incredibile, sembrano due piccioncini!